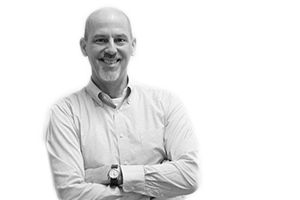 Steve brings a strong creative background to his work as a company Director. He has over 25 years of professional experience in both the design and consulting industries including: designing and leading organisational change and transformation programmes, developing new capabilities inside organisations, improving the effectiveness and impact of senior leaders, generating insights into consumer and user communities, and leading complex communication and design projects. Steve has strong leadership skills and has a proven track record in building and running highly effective inter-disciplinary teams.